KYIV. 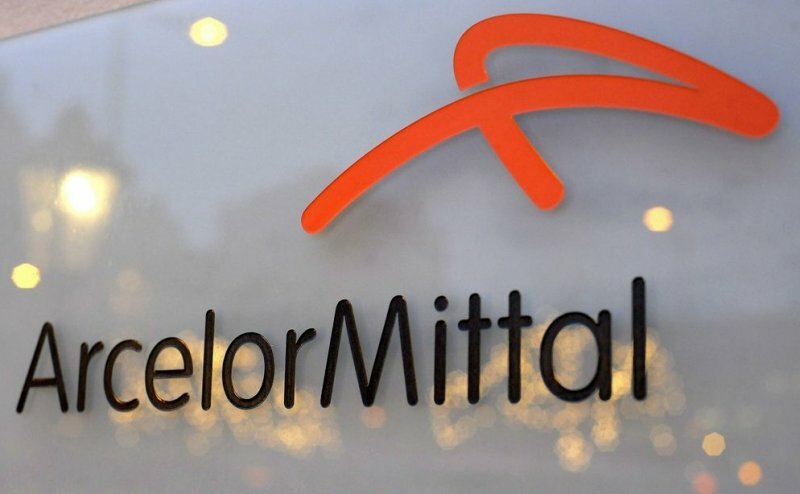 May 6 (Interfax-Ukraine) – The largest recipients of VAT refunds in April 2015 became ArcelorMittal Kryvyi Rih – UAH 301.9 million, Poltava Mining – UAH 254.9 million, and Mariupol Illich Steel Works– UAH 204.1 million.According to the State Treasury Service, in general in April VAT refunds grew to UAH 4.4 billion from UAH 2.96 billion a month earlier and UAH 4.3 billion in February. Large sums of VAT refunds in the past month were also paid to Kernel-Trade from Kernel agroholding (UAH 174.5 million), Zaporizhstal (UAH 169.8 million), Kriukov Car Building Works (UAH 149.4 million), Mykolaiv Alumina Plant (UAH 132.2 million), egg powder producer Imperovo Foods from Avangard agro-holding (UAH 125.9 million), Rise seed producer (UAH 111.2 million) and Azovstal (UAH 99.8 million). They are followed by Sumy-based Nasosenergomash (UAH 99.2 million), Evraz Sukha Balka (UAH 95.5 million), DTEK Trading (UAH 81.6 million) and Dniprovsky Steel Works (UAH 80.7 million).